Check out Flow With the Go! A podcast I do with a friend where we talk about life, politics and events from an alternative perspective that rejects mainstream media while remaining open to ideas and discussion. Nothing is off limits! 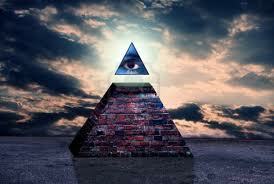 Just click the link >>>>>>>>>>>>>Episode 1 – FEMA / Police State. ~ by thrashpunx on February 8, 2013.